Experience the best in Chicago’s improv and stand-up scenes at comedy club icons and off-the-beaten-path theaters. You don&apos;t have to look far to realize that Chicago comedy clubs have made a name for themselves. Or rather, these are the clubs that launched some of the biggest names in the business: Tina Fey, Steve Carell, Mike Myers, Martin Short, Bill Murray, Jane Lynch and many, many more. Experience the magic of improv and stand-up comedy at these top spots. A long-standing icon in the world of improv comedy and comedy sketches, The Second City has been making audiences laugh since 1959, and it has been the launching pad for generations of all-star comedians, from Dan Aykroyd and John Belushi to Catherine O&apos;Hara and Stephen Colbert. Catch a signature show any night of the week in the Mainstage Theater. 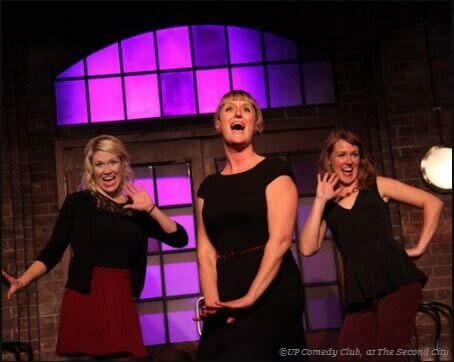 An intimate theater inside The Second City building, UP Comedy Club offers an array of comedy shows, such as a classic performance by The Second City Touring Company, improv comedy, scripted sketches and interactive audience experiences. For dinner or drinks before the show, stop inside 1959 Kitchen & Bar, offering gourmet pub fare with organic, locally sourced ingredients. Offering all kinds of improv every day, The iO Theater promises plenty of laughs and unexpected antics. Do you want to see a fully improvised show told in the Elizabethan style of Shakespeare? Check. Looking for improvised musical comedy? Check. Want a budget-friendly show featuring new talent? Check. Peruse the upcoming shows and take your pick. Looking for a kid-friendly night out? 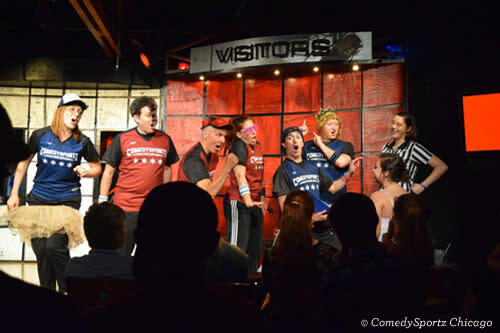 Bring the whole family to ComedySportz inside CSz Theater for an all-ages improv comedy performance that is a battle of wits between two teams of professional comedians. This rollicking show features audience participation, funny songs and live keyboard music for an interactive experience the whole family will enjoy. 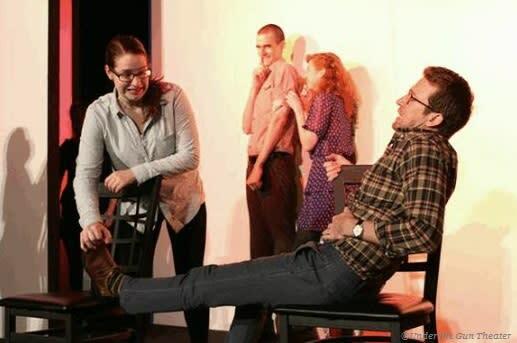 A nonprofit improv comedy club aimed at the college set, The Playground Theater features improv performances by college students, as well as budget-conscious shows (sometimes even for free!) to encourage undergrads to come out and enjoy some laughs. Get a glimpse at the newest talent hitting the comedy scene. If stand-up comedy is more your style, plan a night at Zanies, known for presenting the best in stand-up comedy since 1978. This intimate theater holds just over 100 people, meaning you&apos;ll be able to sit up-close to the national touring comedy stars and burgeoning local talent that grace the stage every night. Choose your favorite flavor of stand-up comedy, whether it&apos;s roasts, political pieces, all-female comedy, Latino humor or laughable love stories-the Laugh Factory offers a little bit of everything for audiences from all walks of life. Every weekend, catch local comedians as they take the stage for improv comedy, spoken word, stand-up comedy and more at The Revival, showcasing talent from Chicago&apos;s South Side and beyond. Uncensored and ever hilarious, The Annoyance Theatre & Bar features everything from one-man shows and open-mic nights to sketch performances and improv teams. Want to make it dinner and a show? Add a three-course prix fixe dinner to your ticket for only $29 at nearby Drew&apos;s on Halsted. From interactive drinking games to improv plays where the audience decides what happens, The Public House Theatre brings attendees into the fun. This comedy club also includes a lineup of stand-up comedians and storytellers, so you can decide what kind of comedy to watch. Taking a cue from famous pop culture references (think Tinder, Harry Potter and Cards Against Humanity), Under the Gun Theater presents hysterical performances with a contemporary twist for the ultimate "pop culture comedy." Watch everything from big-name stand-up comedians to local talent trying out new material at The Comedy Bar, Chicago&apos;s only downtown comedy club. For an unforgettable experience, don&apos;t miss the signature Tomato Throw Show on Tuesday nights, where each audience member is given a (fake) tomato to throw at comedians onstage. 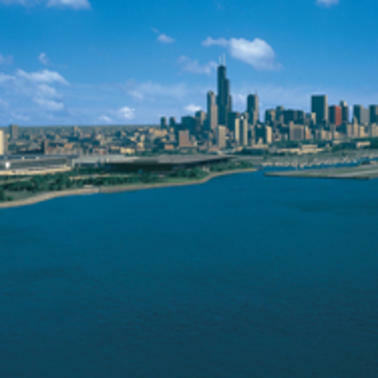 Find even more comedy clubs in the Chicago area.